Discussion in 'Cables, Speakers, Accessories For Sale / Trade' started by Galm, Sep 26, 2018. 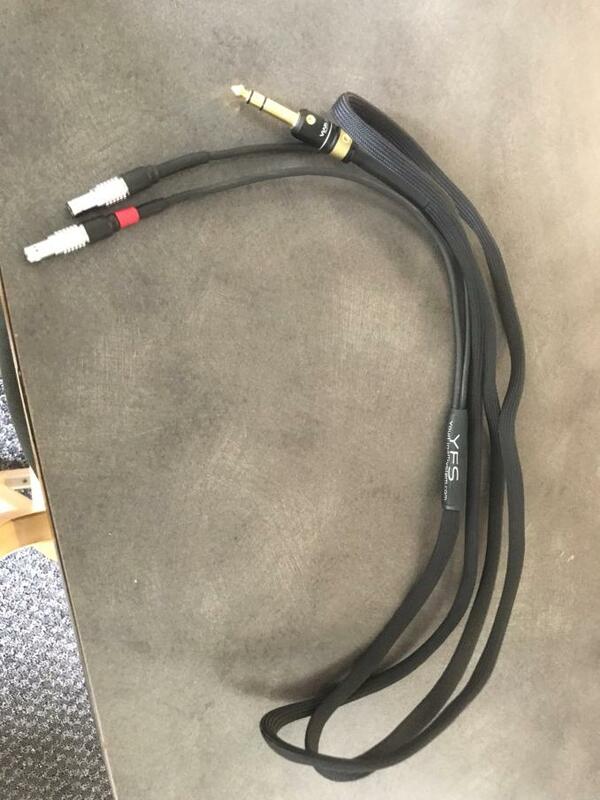 I have an 7ft cable from YourFinalSystem for Focal Utopia. Retail was 300 bucks for 9ft then reterminated to 1/4" from XLR 7ft for a bit more I'm asking 150 for it.